Its your choice as a Bible study leader. You can be an instructor or a father. The difference is in how you invest in those you lead. An Instructor: teaches a subject or a skill. His focus is primarily on the content rather than the person. Successfully mastering the content or skill is the goal. 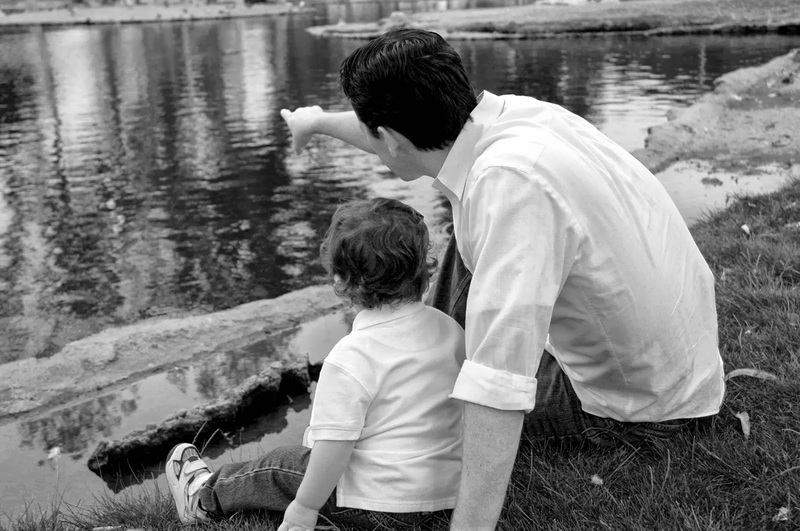 A Father: exercises paternal care over other persons; acts as a guide, mentor, and protector. Knowledge and skill is still important but focus is on helping the individual achieve his/her God given potential in Christ. Spiritual transformation is the goal. You can be an instructor, approaching the Bible study as a professor might approach his tasks. If this is your approach, you will be one of many instructors, and your relationship impact will be minimal. Or, you can view your Bible study group as a father views a family, maximizing your relationship and transformational impact. I pray that, as Bible study teachers, we will pursue the fatherly approach to teaching the Bible so that we won't be some of many instructors but, rather, people who love our learners as a father loves his children.